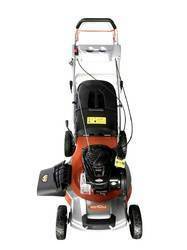 We are a leading Manufacturer of electric lawn mower, grass lawn mower and petrol lawn mowers from Indore, India. 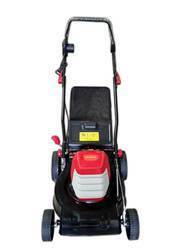 Our firm offers a high-quality range of Electric Lawn Mower. It is manufactured using top quality materials and latest technology and tested under various quality parameters. Our firm is involved in manufacturing and supplying a huge range of Grass Lawn Mower. We design the given product following industrial standards by making use of best quality material and modern technology. 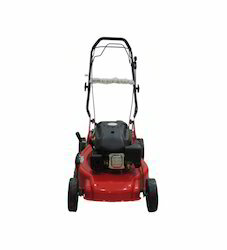 We are engaged in offering our clients a superior quality range of Petrol Lawn Mowers. We design the given product following industrial standards by making use of best quality material and modern technology.